Impacting lives is at the heart of the Currey Ingram experience. 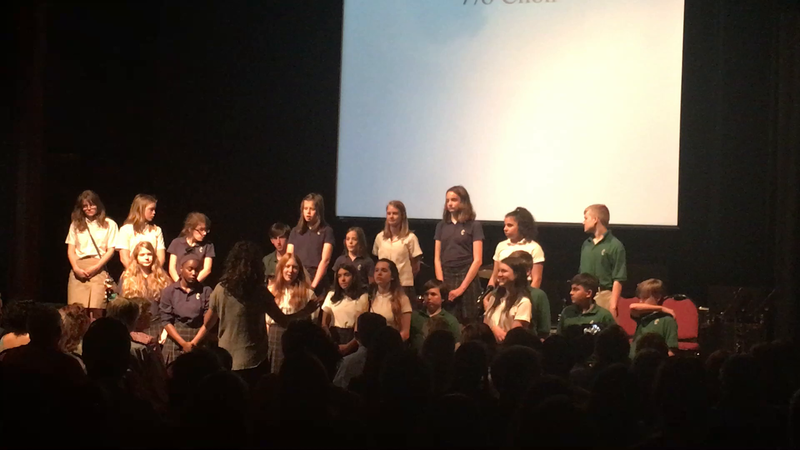 No one knows this better than our community, and we are so fortunate to have the generous support of those committed to our school’s mission. With your support, this year will be no different. Our students will continue to reach and exceed personalized goals. Our teachers will feel supported and prepared with the latest training. Grant-making agencies and foundations will recognize our community’s commitment and will be more inclined to give to our programs. Currey Ingram will continue to stand apart in every way. 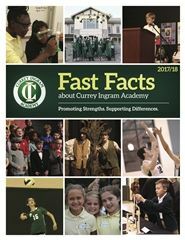 Make a gift to the Currey Ingram Fund and make an immediate impact today. 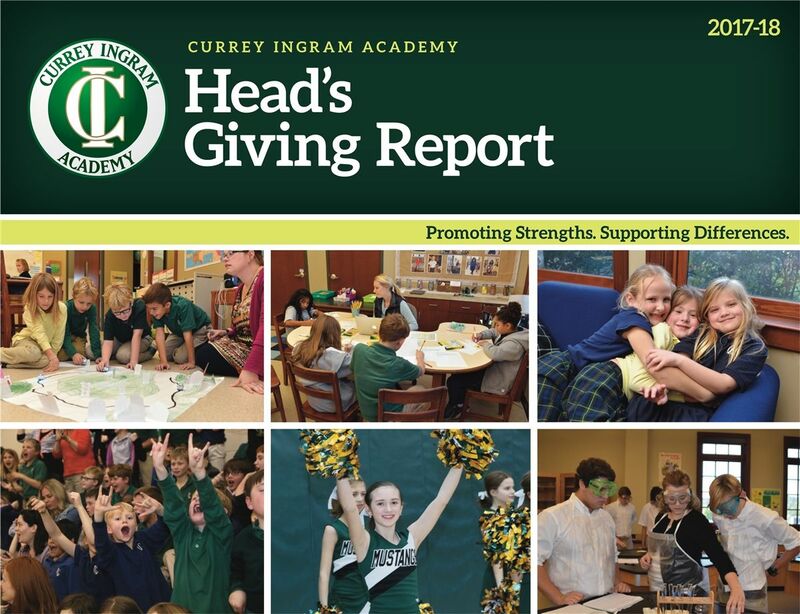 All gifts to the Currey Ingram Annual Fund are recognized in the Head’s Report (previously, the Annual Report), under their constituency categories. Gift Club Circles are listed below.